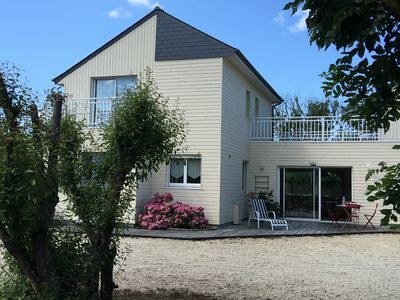 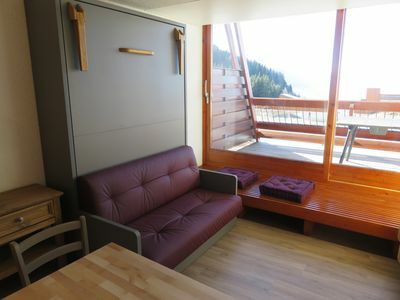 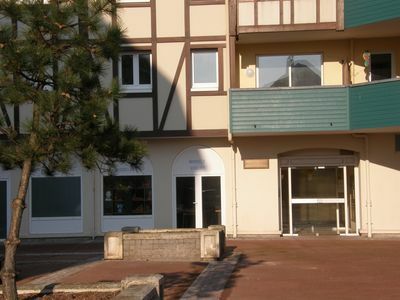 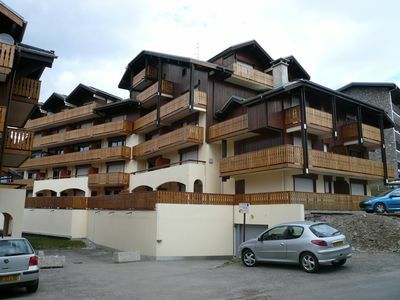 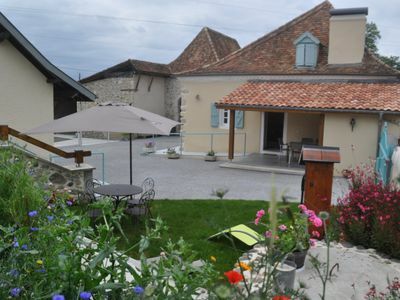 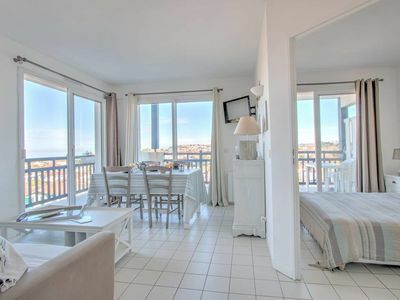 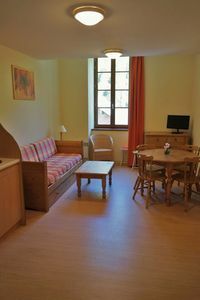 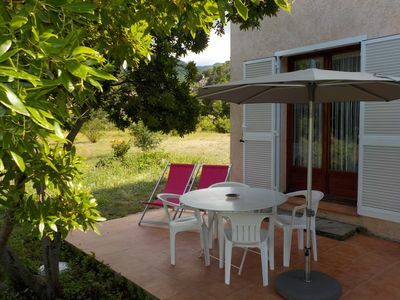 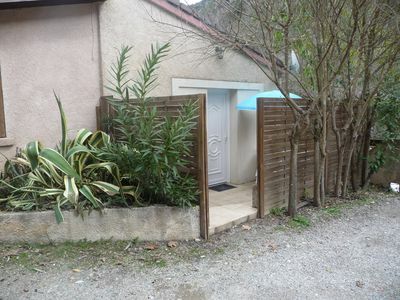 The apartment in Aulus-les-Bains has 1 bedrooms and has capacity for 6 people. 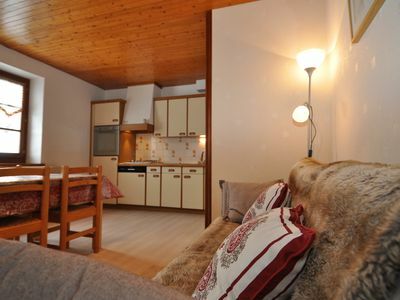 The apartment is cozy, and is 36 m². 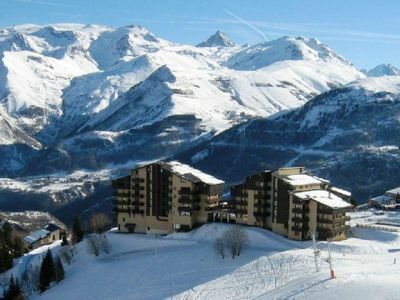 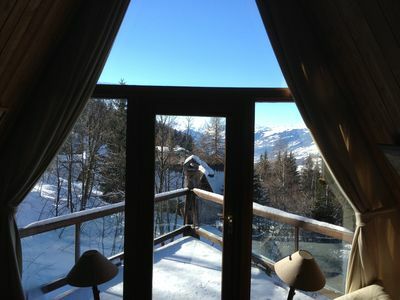 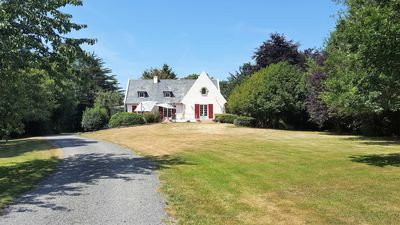 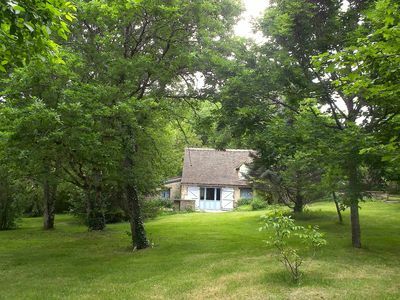 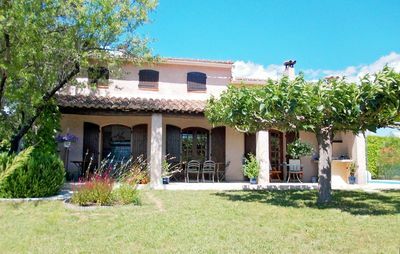 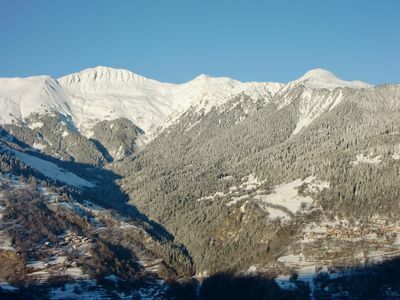 The property is located 15 km from SEIX city, 30 km from SAINT GIRONS supermarket, 130 km from TOULOUSE airport, 70 km from BOUSSENS train station, 6 km from ACCES PISTES GUZET COL DE LATRAPE skiing resort, 0 m from LE GARBET , 0 m from THERMES D'AULUS LES BAINS . 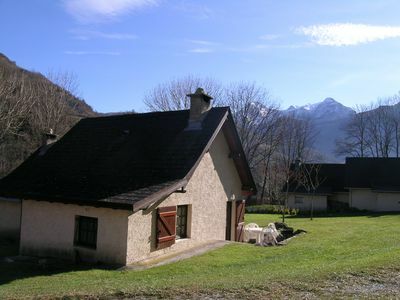 The house is situated in a quiet neighborhood in a mountainous area.The accommodation is equipped with the following items: garden furniture, electric heating, open-air parking in the same building, 1 TV.In the electric open plan kitchen, refrigerator, microwave, dishwasher, dishes/cutlery, kitchen utensils, coffee machine, toaster and kettle are provided. 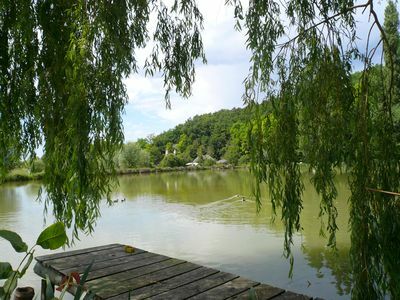 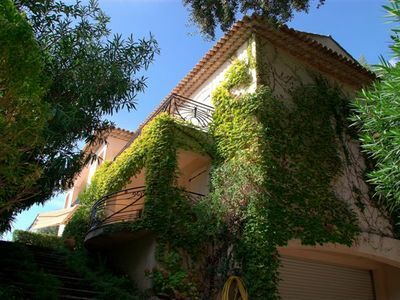 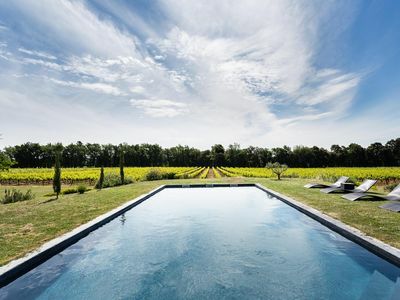 Ideally located luxurious villa with breath-taking views of the Iles d'Or. 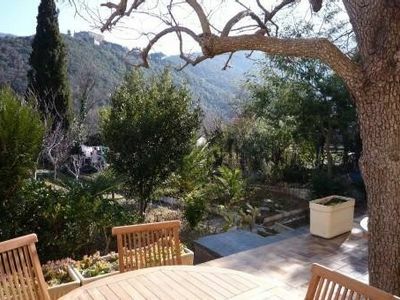 Of Garden level south with 35m2 terrace without opposite.